I am a Ph.D. candidate at the Hebrew University of Jerusalem where I also completed my B.A and M.A studies in history. I am the 2017-2018 George L. Mosse Fellow to the University of Wisconsin-Madison. 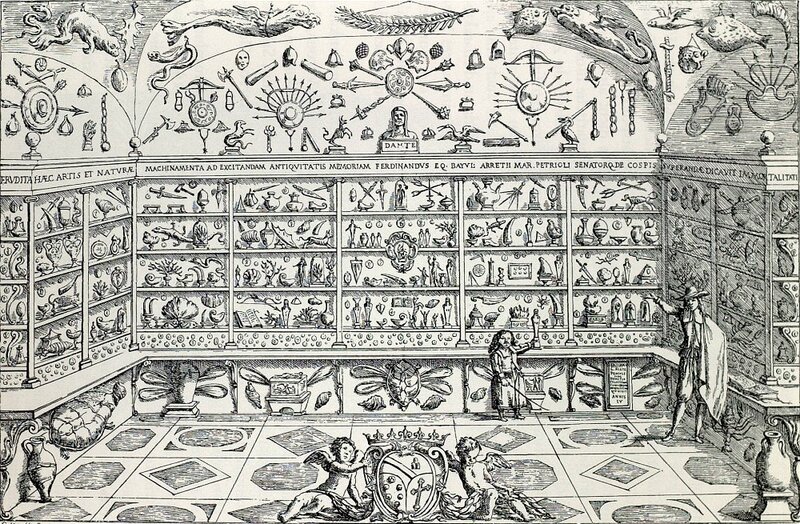 In my dissertation, I examine how aristocratic and bourgeois collectors of cabinets of curiosities in the 16th and 17th century used their collections to produce, disseminate and organize knowledgMy research interests are History of Science, History of Knowledge, History and Art, History of the Freemasons and material culture in the Holy Roman Empire of German Nation. While are you are here visit The Mandel School at the HUJI. Reading books can apparently kill you! The Humanities are not yet dead!